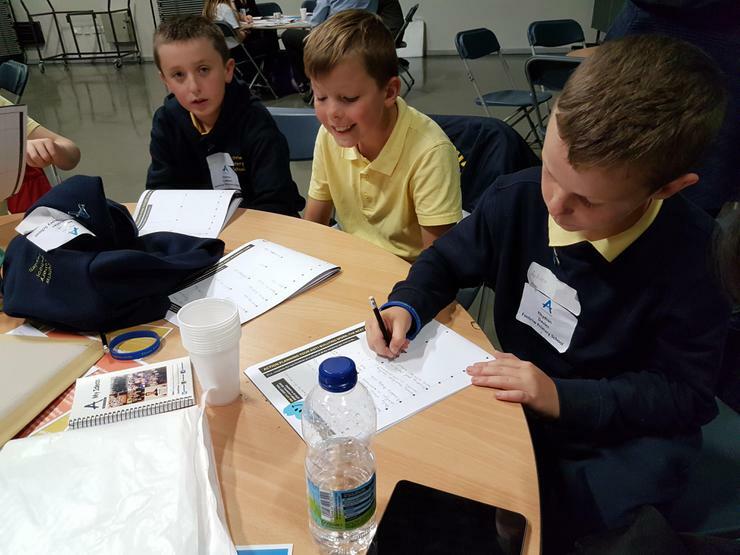 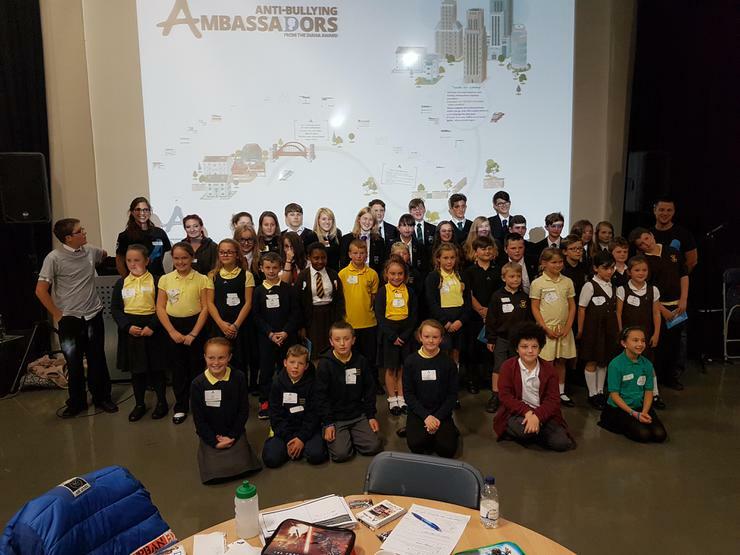 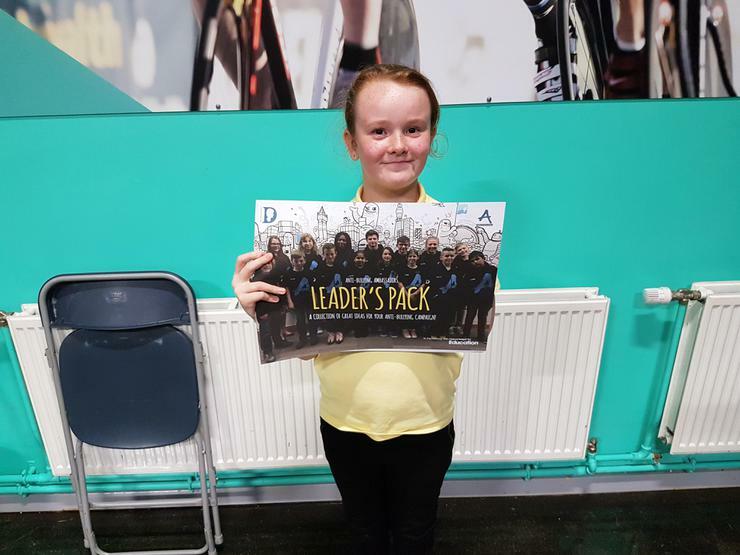 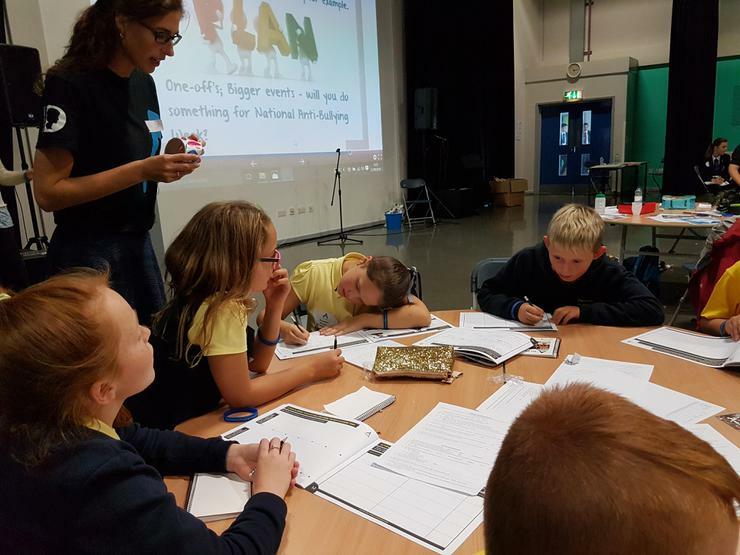 This week, a group of 12 children from KS2 went to the Oasis Academy in Bristol to take part in the Anti-Bullying Ambassadors Program. 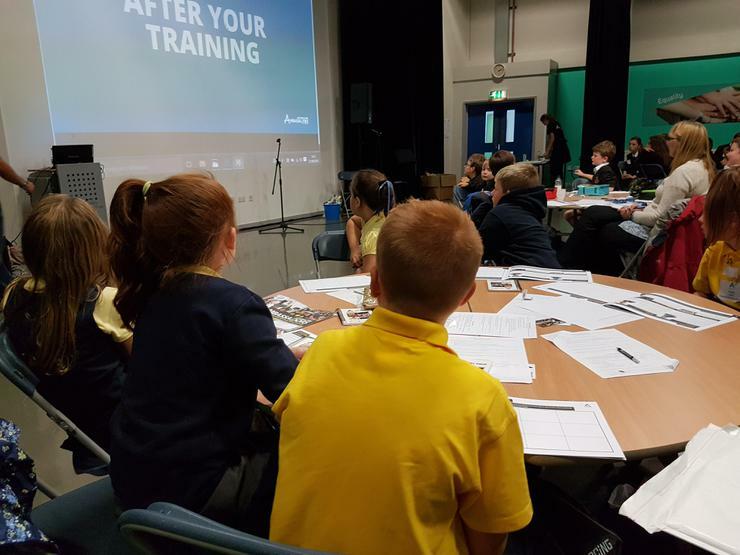 The children were trained how to become an Anti-Bullying Ambassador for their school. 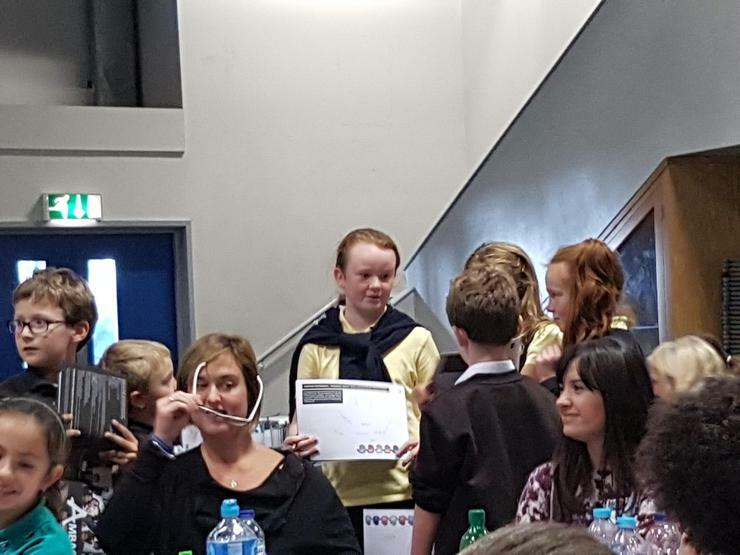 The children had a fantastic day, and will be putting all they have learnt into practice at Fochriw!